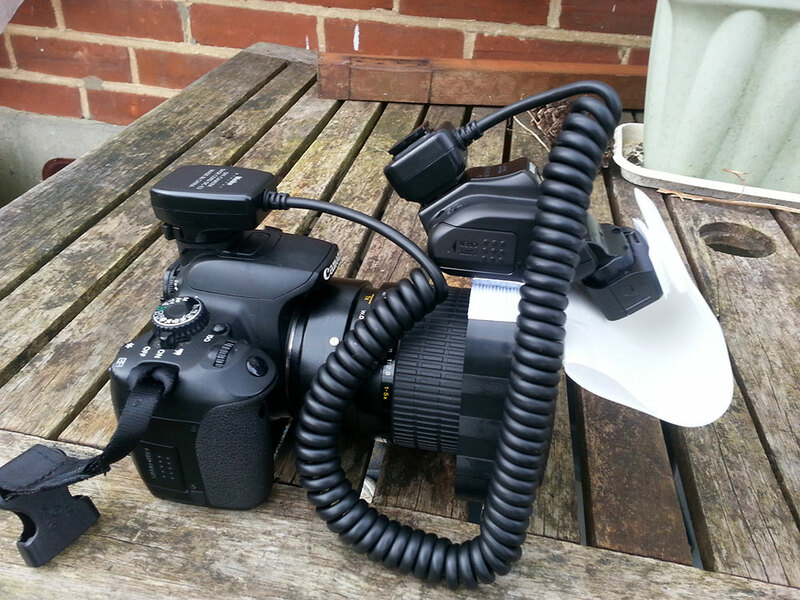 This is details of my first flash diffusion setup using the Canon 270ex Speedlight. I take no credit for the idea and design – it belongs fully to steb1 – his setup and details are here. 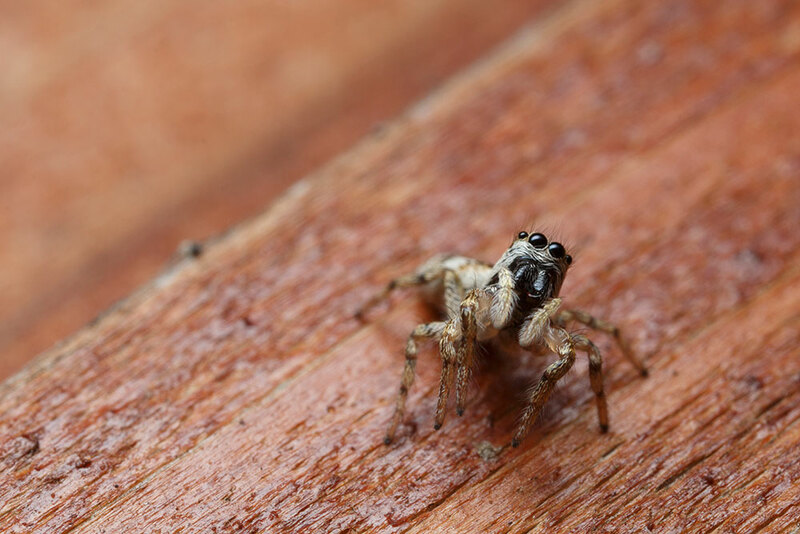 I had been wanting to create something that would mount the speedlight on a macro lens – since first seeing the idea on Kurt’s macro rigs page, but had not manage to make something that would mount the flash over the front of the lens. The idea from steb1 is really simple and very effective. 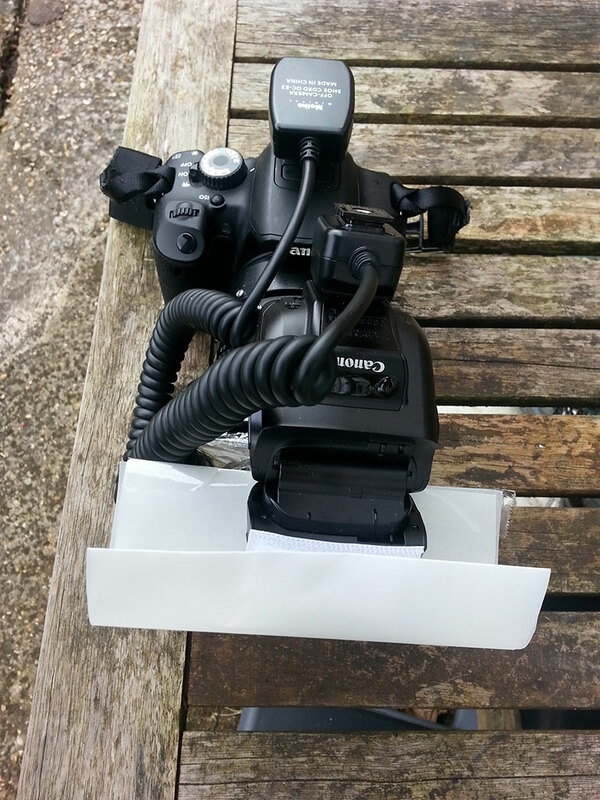 It is essential a Cokin P filter hood fitted in reverse onto the filter holder. This gives a base to support the flash. I have attached the flash via velcro to the hood. 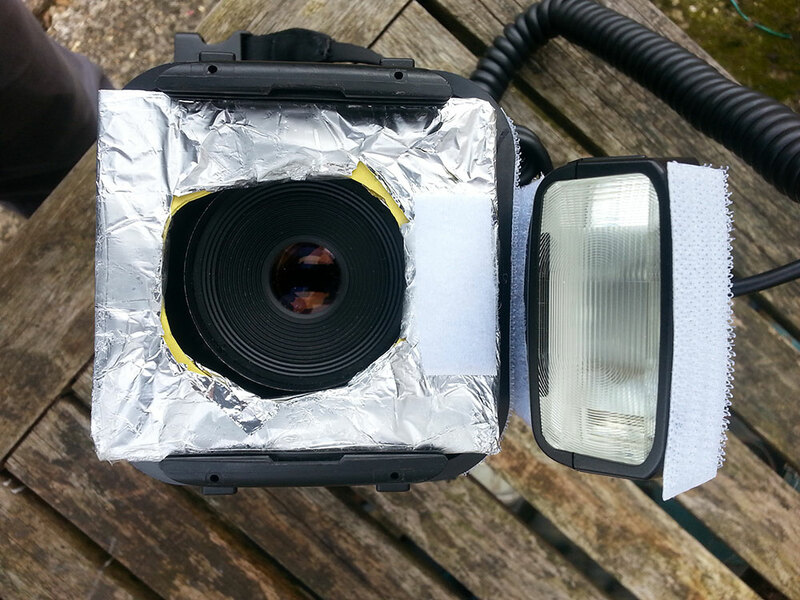 In the above shot you can also see that I have velcro’d a double layer of vellum to the flash. The base of the vellum is velcro’d to the base of a clear water cooler cup base. 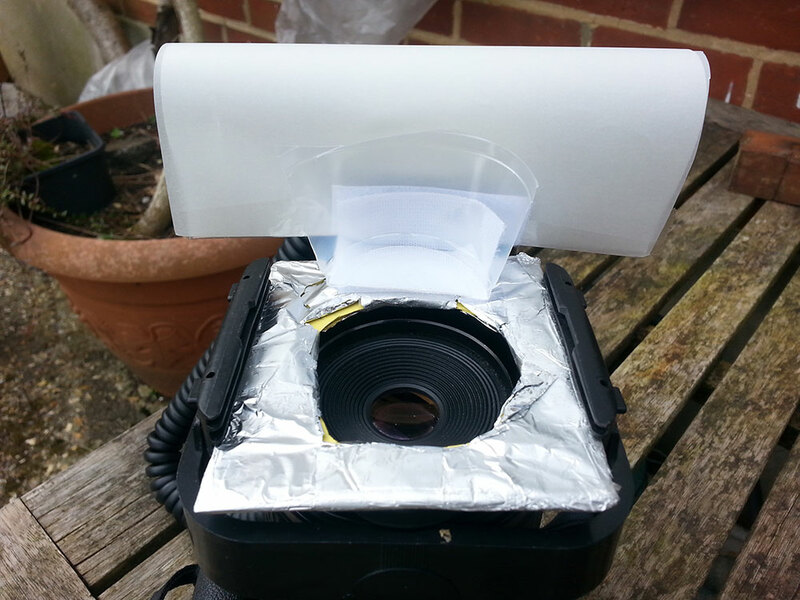 The cup in turn is attached to some card that I cut to the size of a Cokin P filter, wrapped in tin foil. This shot below is a image straight from RAW – no processing. The light from the first test looks promising.